A culture where people, especially the poor, are at the heart of economic and social policy. An Africa that can hold its own in its relations with other world powers. 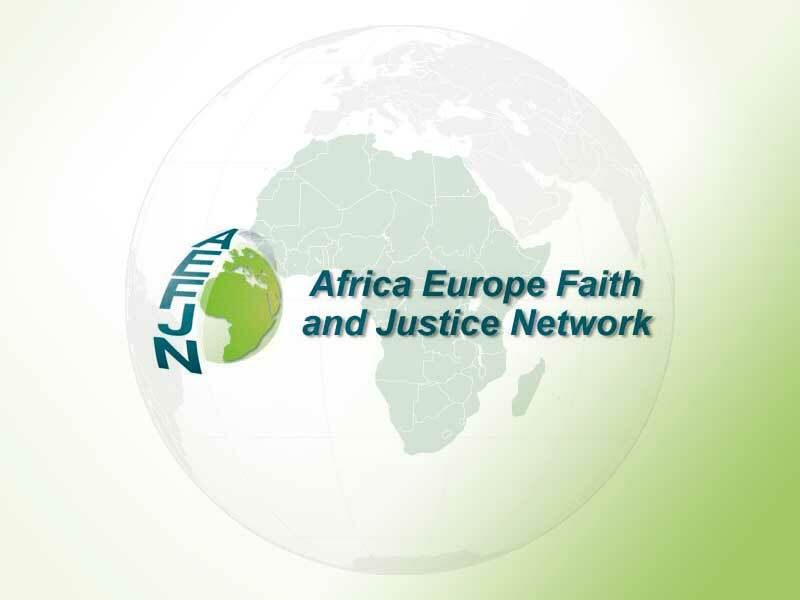 Motivated by our Christian faith and enriched by the Social Teaching of the Church, we aim to be alert wherever political decisions concerning economic relations between Africa and Europe are being made. As citizens of our own countries and of the European Union, we lobby decision-makers at a national level through our ‘Antenna’ groups and, at European level, through the International Secretariat in Brussels. Networking through our communities and churches we join with other Church and civil society groups at national and international level we strive to advance the common cause for a respectful, compassionate and just world. Has a stability of presence, through its member congregations, with the poor in Africa which gives access to knowledge about the reality of their life. Has members who are present in Africa and in Europe, in touch with all layers of society and knowing well the African context. Focuses on the economic issues affecting relations between Africa and the European Union and its member states. Aims to influence economic policies related to Africa. Disseminates information on issues of structural injustices to its members and the general public. Is a Christian network, but can take decisions independently of the Institutional Church. Knowledge of the African reality at grassroots level based on personal experience. Our network reaches people of our congregations and institutions in Africa and in Europe. This Plan of action establish the issues, strategies and objectives for four years. It was developed following q participatory process of all member congregations and other partner organisations in Africa. It was approved in General Assembly in November 2018.